The Pre-Prep girls are taught by specialist teachers with gymnastics and multi skills being the primary focus in Nursery and Reception. In Year 1 girls learn team games and racquet sports, whilst in Year 2 swimming at the local pool becomes a new focus. All girls from Years 2 to 6 are taught swimming throughout the year by specialist teachers. 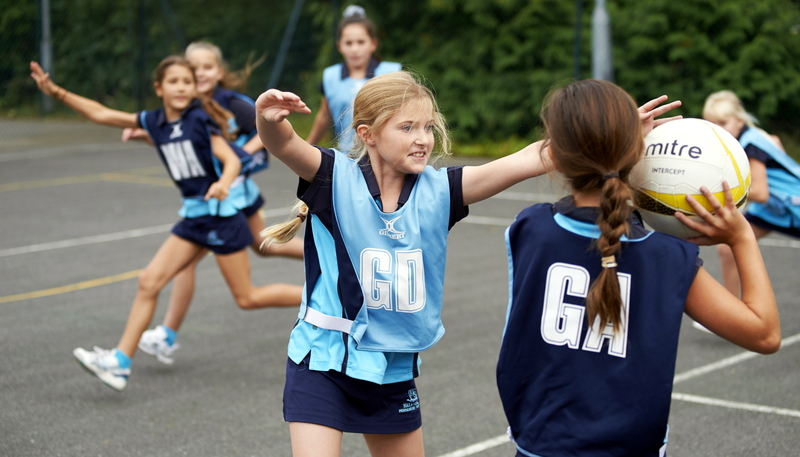 In Year 3 netball, hockey, gymnastics, athletics, rounders and cricket become the main focuses with all girls representing the school in at least one of these activities. Matches are played against local schools and there is a sense of pride and achievement at being part of a team. Halstead is successful in many areas with IAPS National Swimming, Netball and Athletics finalists. Inter House competitions are keenly fought and success is always strived for. Every Halstead girl should feel confident about participating in any sport when leaving for her senior school. The school sporting year culminates with a House Sports Day for Pre-Prep and a separate event for our senior girls. This is a competitive day and all girls participate trying to win races both individually and as part of a team for their House. 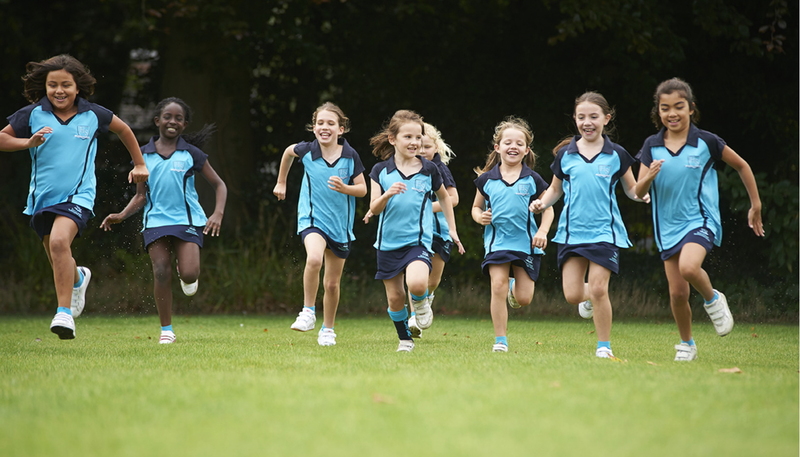 A variety of extra-curricular clubs are offered to further motivate the girls including: tennis, rounders, football, ballet, modern dance, cricket and netball and many others.